Adhi movie is the onam premiers on Amrita tv channel, all other films are repeat telecast. 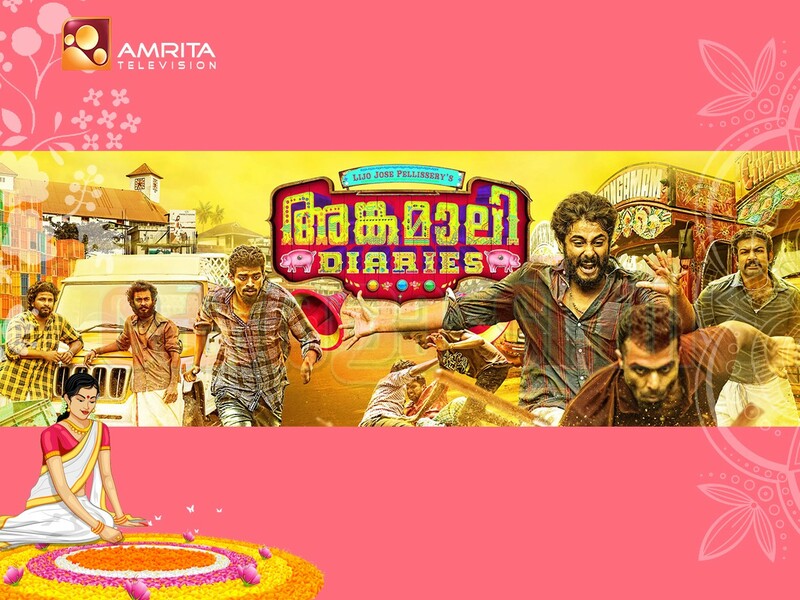 Amrita Television the Global Malayalam channel that redefined the entertainment perspective of Malayalees is now celebrating its 13 Years of successful journey . With the help of state -of -art technology and standing firmly on the foundation of rich culture, Amrita TV started delivering a unique blend of value-oriented family entertainment and news programs and also earned the distinction of one among the most awarded channels in India, since its inception in 2005. To keep pace with the changing tastes of our viewers , irrespective of age , malayalee’s favorite channel is coming with innovative shows this onam which will be a sumptuous feast for global malayaless. 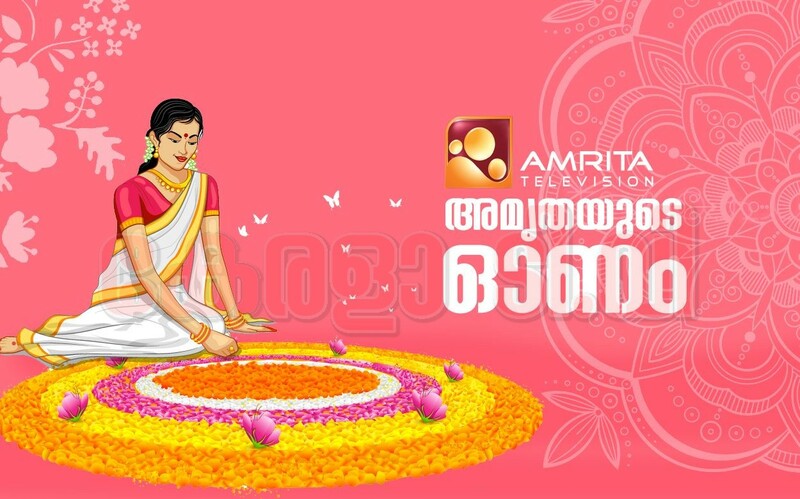 Enjoy Amrita TV’s onam Extravaganza, together with your loved ones.